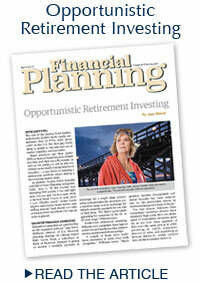 Sandy is quoted in Financial Planning Magazine discussing target date funds. Click Here to read the article. 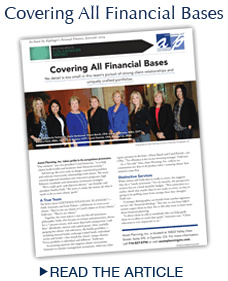 Sandra Field, MBA, CFP discusses separately managed accounts in the October 2011 issue of Financial Planning Magazine. Click here to read the article. 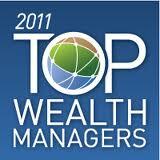 Asset Planning is awarded the Five Star Wealth Manager honor for overall client statisfaction . Click here to read about the five star wealth manager award. You can also read about our honors in the March 2011 Orange Coast Manazine issue.